Our staff is extremely knowledgeable and experienced when it comes to various methods of machine tooling. Blue Grass Metal’s tooling & design services provide for close tolerance forming of various components we manufacture. 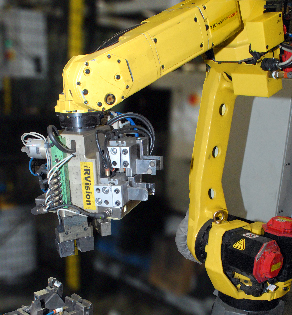 Precision tooling begins with a solid design and the customer interaction to make it work. 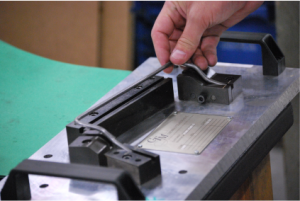 Our high level of customer service gives you the ability to be an important part of the tooling process. Blue Grass Metal’s machine tooling and design services are aimed at providing the best machine tooling possible. 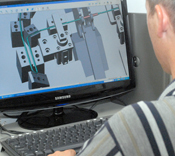 We utilize state-of-the-art CNC machining to achieve the highest level of quality and precision. In addition, we can work with a variety of CAD formats and concepts to get you the part you’re looking for. At Blue Grass Metals we are constantly searching for the best and most current methods to increase quality, shorten cycle times, and provide our customers with a better experience when speed to the market it critical.